Sony won’t be focusing on just games for the PlayStation 4. 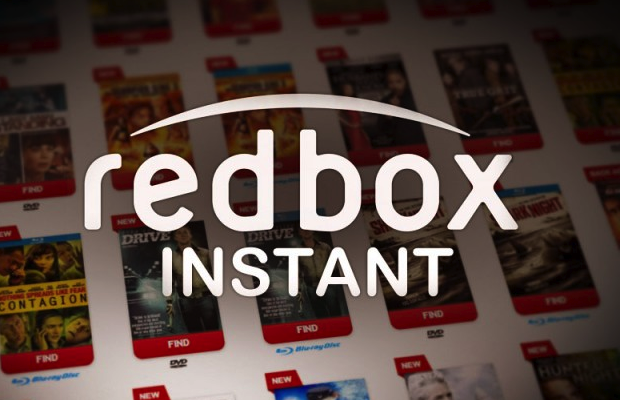 They announced today that Redbox Instant and Flixster will be coming to the system for all your film and TV needs. Redbox Instant will allow streaming while Flixster will allow you to talk to all your friends and rate all the movies you like. Basically, you can talk with your friends about how good The Intership is!